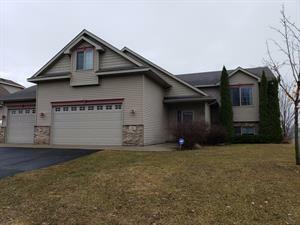 Newer built home on over 1/2 acre in Minnetonka School District! 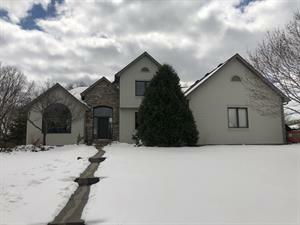 Fully fenced backyard & wooded views from nearly every window! Master Suite with 2 walk-in closets & private bath. Eat-in kitchen with granite counter tops, beautiful hardwood floors and stainless steel appliances. Large bedrooms with walk-in closets.